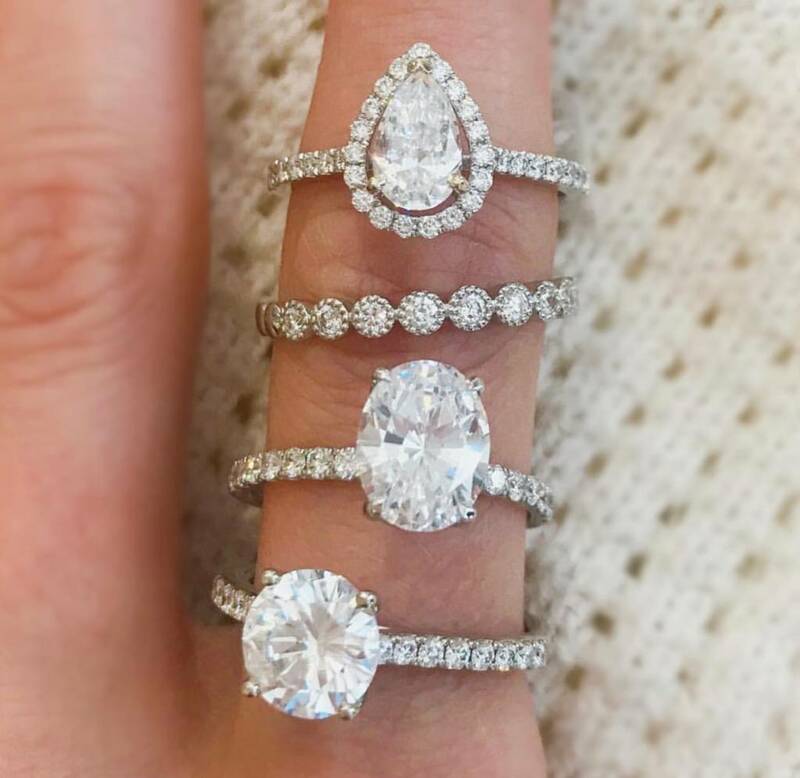 It's already day 7 in our "12 days of Christmas gift guide" and what a ring we have in store for you! 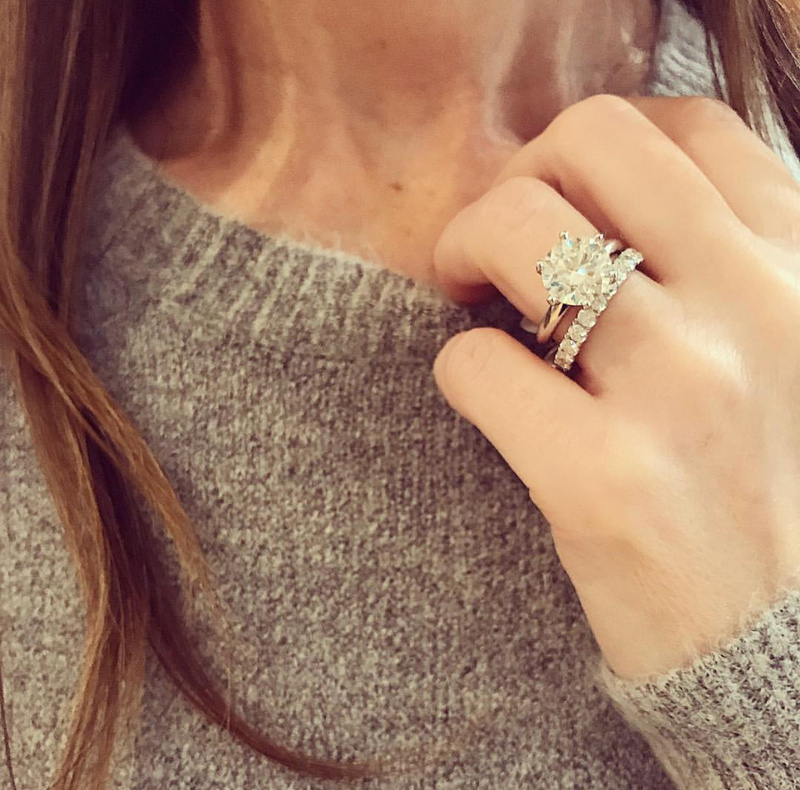 This incredible diamond anniversary band is the ultimate in sparkle and brilliance, and considering it's also one of a kind, I think we have a winner! Crafted in 18k white gold with perfectly matching round brilliant cut diamonds, this flexible five row diamond anniversary band makes a statement from every angle. Set with an astonishing 94 diamonds for a combined diamond weight of 6.43ct you are certain to light up every room you walk in! 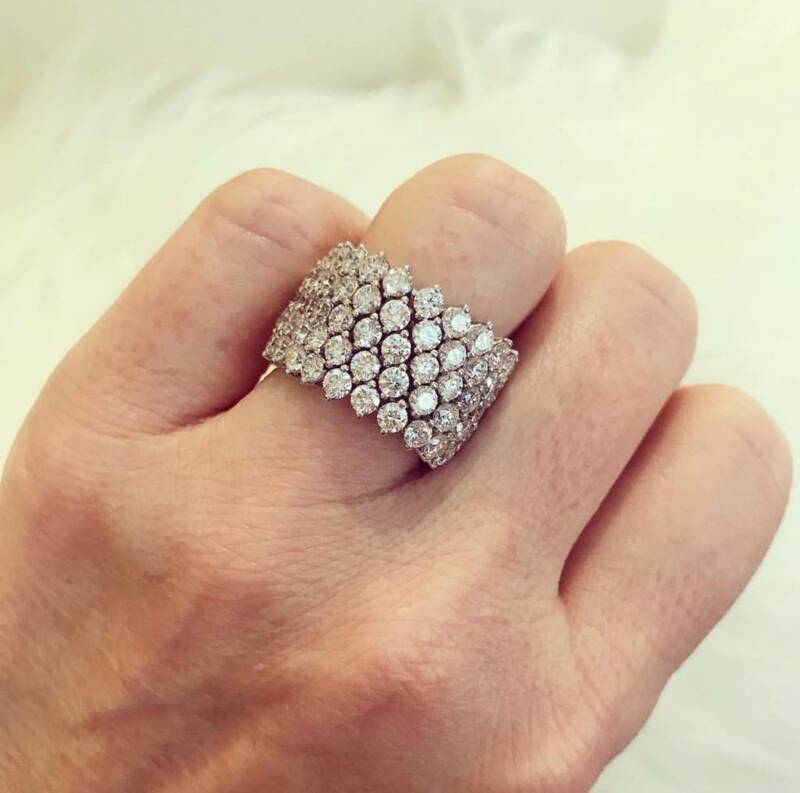 And what's even better, this band is crafted on a completely flexible, mesh backdrop of white gold to create a level of comfort that's out of this world. If you are looking for a WOW factor this holiday season, look no further. 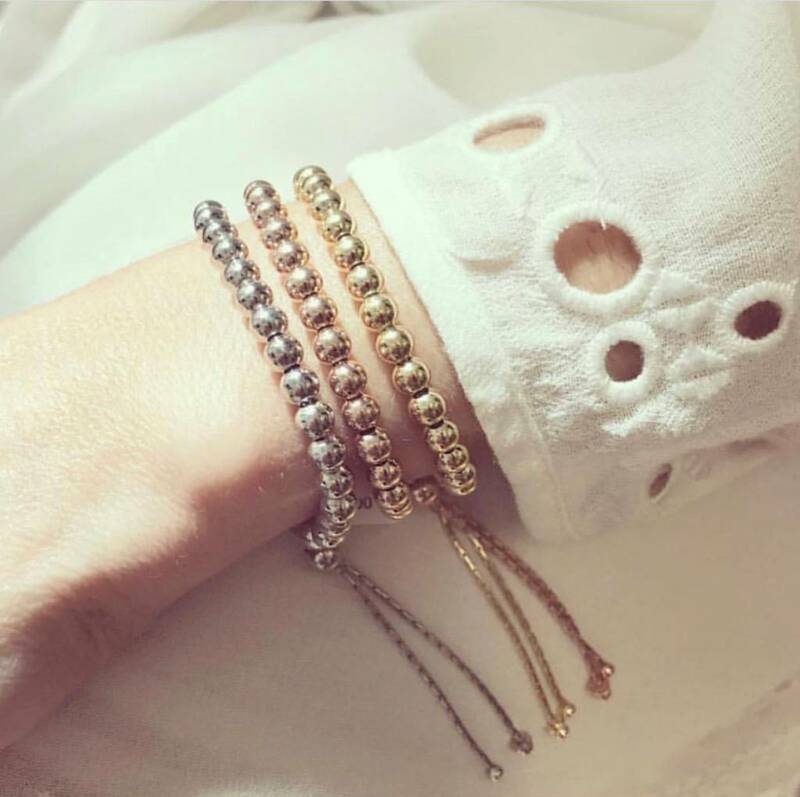 Our flexible, five row diamond anniversary band is available in store or online now!